Spot Rockabye Baby in "What To Expect When You're Expecting!" – Rockabye Baby! 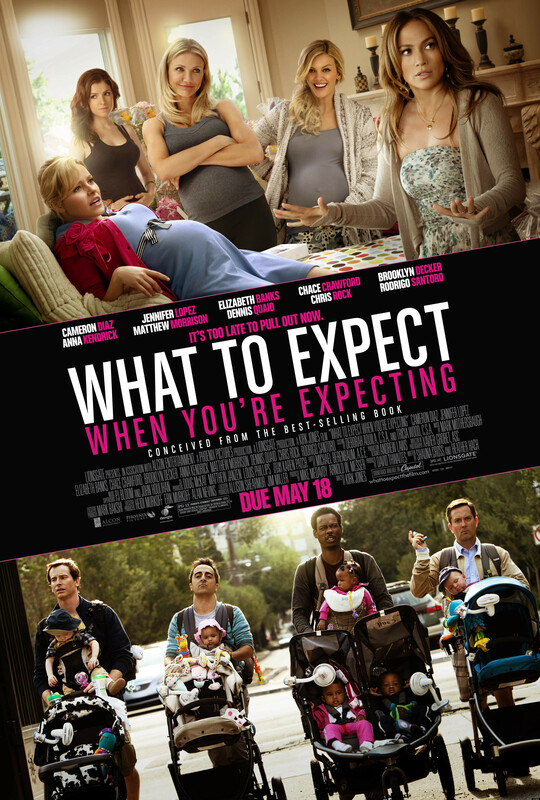 Spot Rockabye Baby in "What To Expect When You're Expecting!" Yep, we're in the movies! Well, sort of . . .
See if you can spot our Rockabye Baby display in What to Expect When You're Expecting. Describe the scene in a comment below and qualify to win 3 Rockabye Baby CDs of your choice! My wife saw the movie when she was out of town the other weekend and came back and told me about Rockabye Baby! because she knew I would love it. She was right. I just asked her what scene it was in and she was pretty sure it was at the conference, but couldn’t remember for sure. One way or another I am definitely impressed and will be making this my go to baby shower gift (as well as picking some up for my own little ones)!